Offering website design and build to local SME businesses in Huddersfield and surrounding areas. Are you based in Huddersfield and looking for website design? Then I can definitely help. 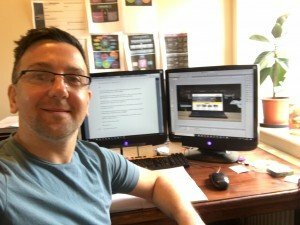 My name is Tony, I live in Huddersfield and I’ve over 10 years web design experience. I help businesses in the local area grow their business online with a fresh, clean and modern website. I build websites that get found on page 1 of all the major search engines, resulting in the phone ringing and the website forms arriving in your inbox! I also work from home, so I don’t have the high agency costs. I won’t charge you the earth like design agencies do! As part of the website design process I give, your new website will follow all the latest SEO guidelines so your customers find you on Google. The website will be fully mobile responsive to fit on all phones and tablet sizes. Tony started to work with us in June 2017 as our old website design was tired and not producing any meaningful results. We explained our business model, product portfolio and target clients to him. He worked tirelessly to produce a website that is not only attractive and informative but easy for our prospective clients to navigate. It is a pleasure to work with Tony and we would recommend his services to any prospective client. Some businesses contact me to help solve problems with their existing website. I had one new client call me to say their website hadn’t generated any website enquiry forms for over 6 months. Upon checking the website, the website form was broken and new customer enquiries were simply being lost. I found other problems with their website too, so it was decided to build a new web design that showcased their work in images. 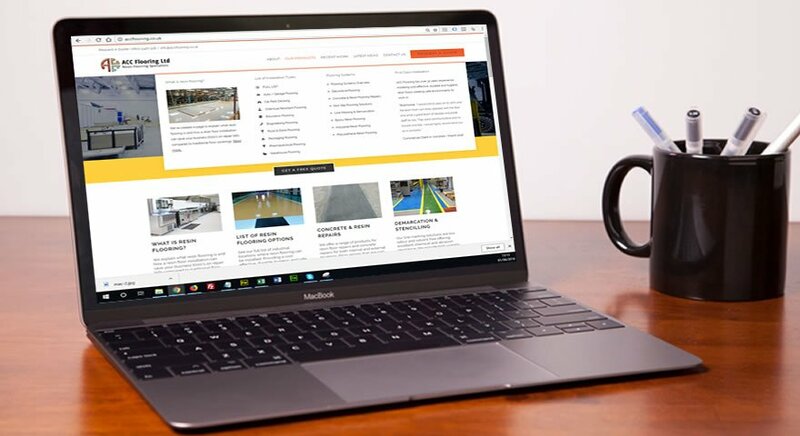 Follow the link to check out their new website yourself: https://www.accflooring.co.uk. I had another client ask for help as their website wasn’t appearing in Google search results. The website wasn’t great, images missing, links broken, images very pixelated. Search engines will see this as a bad customer experience so rank the website lower than their competitor(s). I advised them to go for a fresh new web design. Once the website had been built and optimised with SEO (Search Engine Optimisation), they started to receive website enquiries straight away. AND their website started to appear on page 1 of Google. In most cases in the top 5 for most of their keywords. A huge turnaround for the small SME based in Huddersfield. Within 3 months, the customer had covered the costs of having the website designed and built. https://www.carelabels.co.uk. 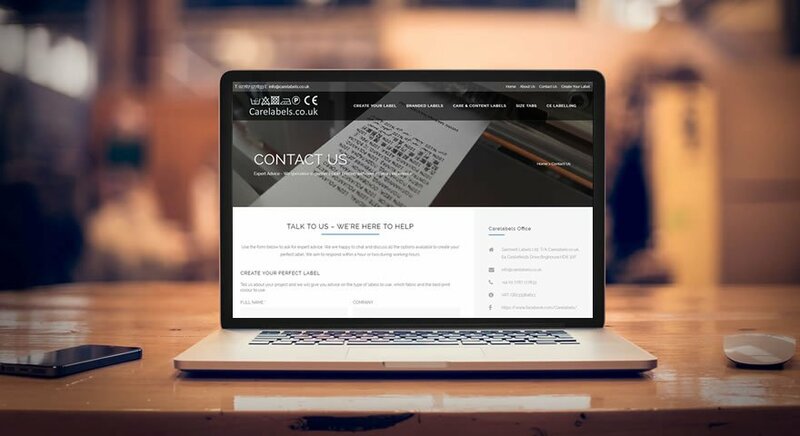 Do you have problems with your existing website or have a new business venture in Huddersfield that needs a new website design? Get in touch and I would be more than happy to help.